Recent empirical research into the complex connections between music cognition and the kinesthetics of keyboard performance promises to reshape our understanding of organ technique and keyboard pedagogy. This exciting new field of research, “keyboard psychohaptics,” seeks to merge existing scientific theories of music cognition with the study of keyboard performance kinesthetics. This workshop summarizes recent work in this field and fosters an open discussion of the important ramifications of this and future research in areas of organ performance and pedagogy. Geared toward a lay audience, this workshop is designed to engage experts and non-experts alike. Performer-scholar Randall Harlow’s expertise includes empirical performance research, the Inuit organ tradition, hyperorgan technology, and twenty-first-century avant-garde. He has presented at conferences at Harvard University, Cornell University, Westfield Center, the Society for Music Perception and Cognition, Göteborg International Organ Art Center (GOArt), and Eastman Rochester Organ Initiative Festival. Past research includes the first study of the pipe organ culture of Greenland. 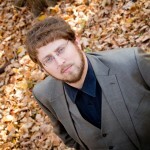 He currently serves on the AGO Committee for New Music Competitions and Commissions. His numerous premieres include compositions by John Anthony Lennon, Kaikhosru Sorabji, and Karlheinz Stockhausen, concertos by Petr Eben, Tilo Medek, and Giles Swayne, and works with live electronics by Steve Everett, Steven Rice, and René Uijlenhoet. His forthcoming debut recording features a transcription of Franz Liszt’s legendary Études d’Exécution Transcendante. 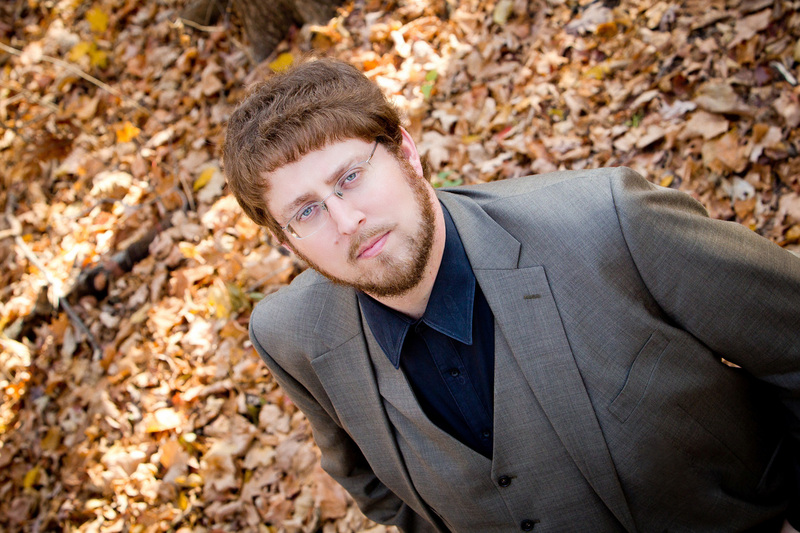 He holds a DMA from the Eastman School of Music and is currently visiting professor of organ and music theory at the University of Northern Iowa.